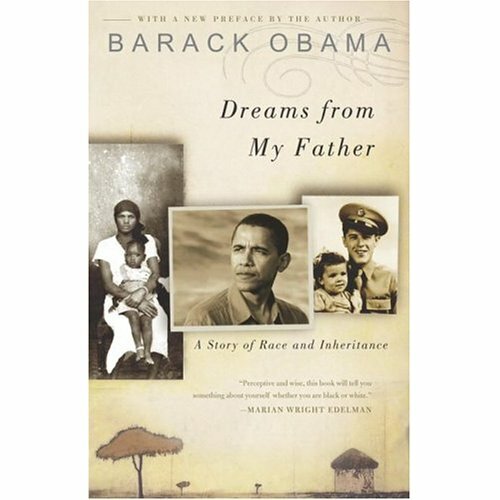 Did Bill Ayers Really Write Obama’s Memoir Dreams from My Father? 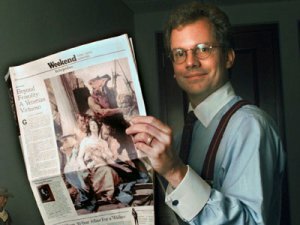 Obama Family Friend Speaks Out: The Real Bill Ayers? 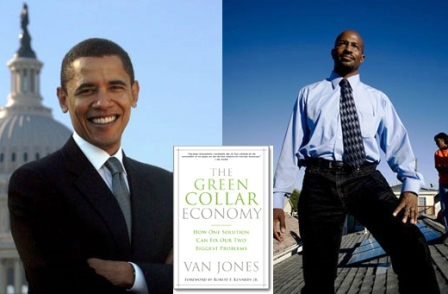 Ayers/Obama Update: The David Blaine Award Goes to … The New York Times Magic Act!